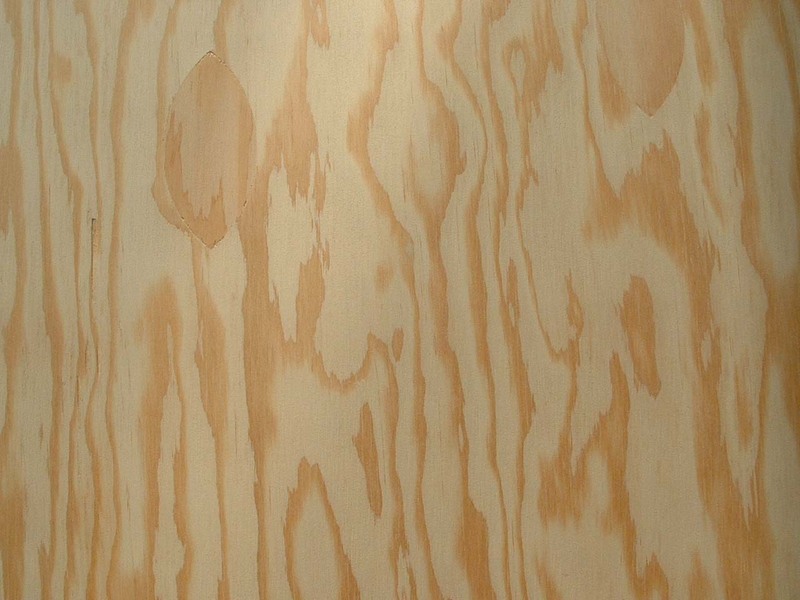 This plywood is used to make everything from: Kayaks to 100’ yachts, Custom cabinets to toys. 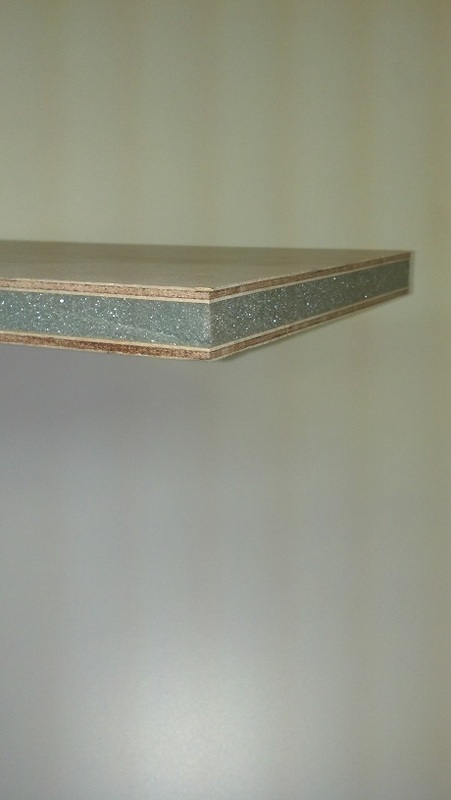 You can varnish, stain, paint, fiberglass and Formica this material. The 1.5mm is made to BS 6566 (Exterior). Sheet Size 1/16" 1/8" 5/32" 3/16" 1/4" 9/32" 3/8" 1/2" 5/8" 3/4" 1"
4' x 16' sheets are scarfed from 2 - 4' x 8', click to see scarf joint. 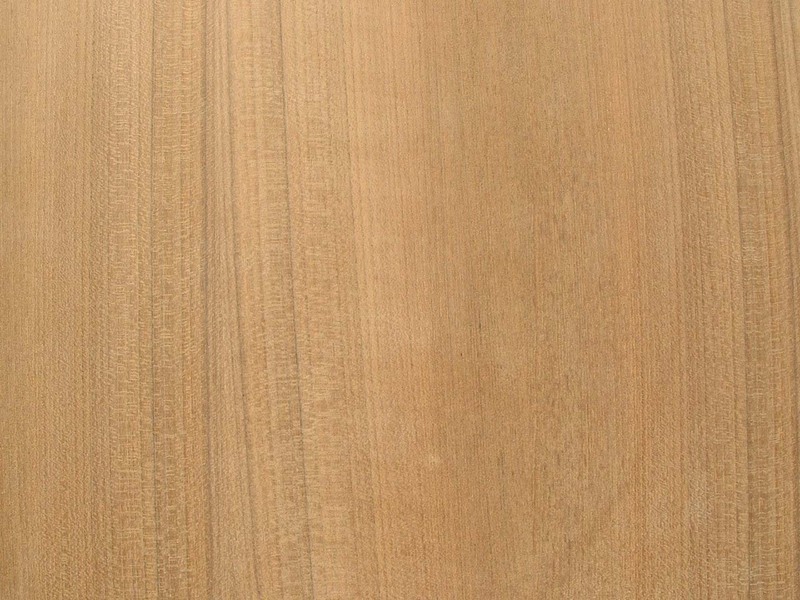 Sapele wood every layer, Equal veneer thickness, No voids, Extremely Strong, This material is generally finished bright. 1/8" & 5/32" 1/4" 3/8" 1/2" 3/4"
Douglas Fir A/B Full sheets only! Call for availability!! Whole piece rotary cut face, Fir wood every layer, Football patches on both faces, This material is used when appearance is not important. 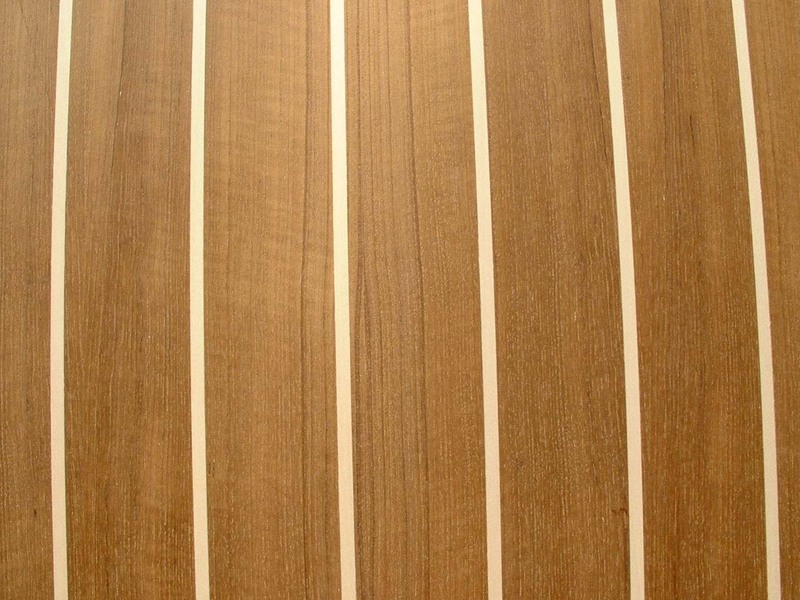 Decorative marine plywood TEAK, SAPELE, CHERRY. 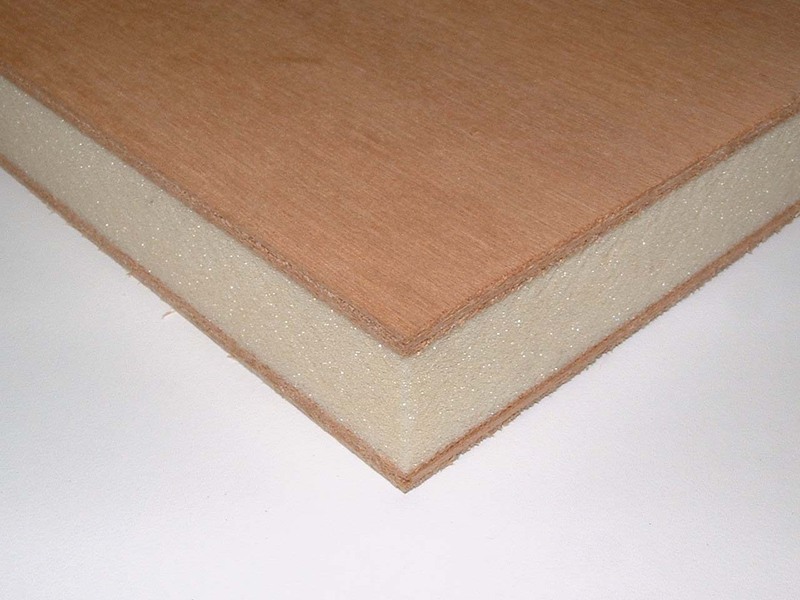 BS 1088 Lloyds Approved Plywood (1.1mm Faces) Okoume core Good One Side - Full sheets Only! 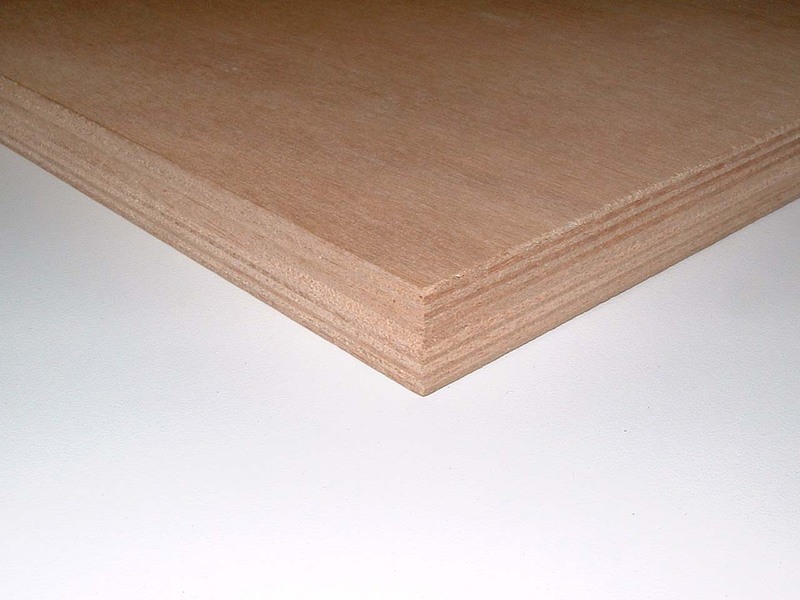 BS 6566 Lloyds Approved Plywood (.6mm Faces) Okoume core Good Two Sides - Full sheets Only! Flat sawn African mahogany face and back (looks like genuine Honduras mahogany), Tropical hardwood core, This is decorative marine plywood, Best used when appearance is important. 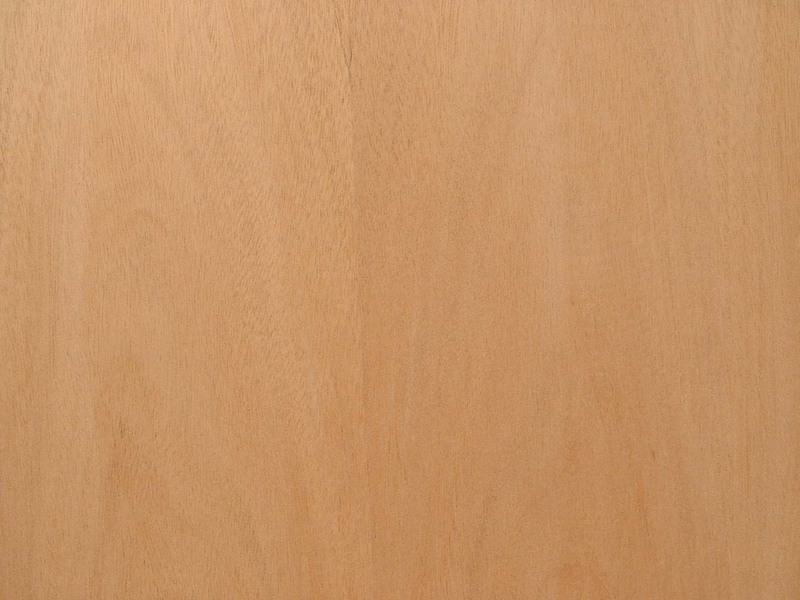 Quarter sawn genuine African mahogany face and back, Tropical hardwood core, This is decorative marine plywood, Best used when appearance is important. 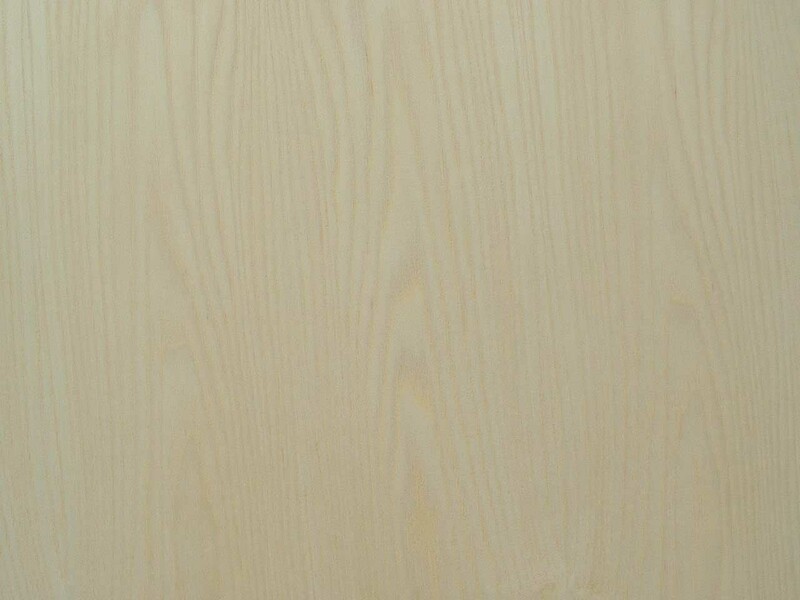 Flat sawn Select white ash face and back, Tropical hardwood core, This is decorative marine plywood, Best used when appearance is important. 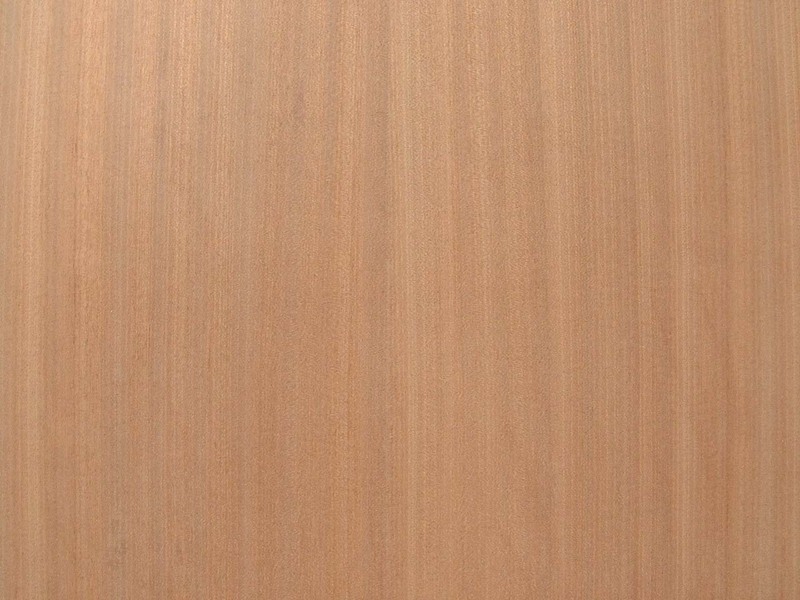 Rift sawn genuine Burmese teak face and back, Tropical hardwood core, This is decorative marine plywood, Best used when appearance is important. 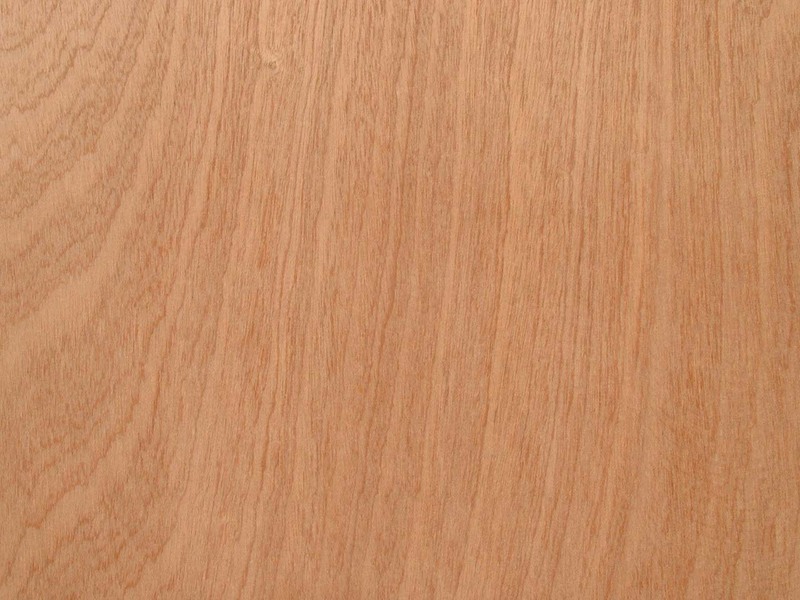 1/8" teak is A-3 - The 3 back is a balancing tropical hardwood. 2 3/8” wide teak,¼” wide holly,1.0mm thick teak face before sanding, Tropical hardwood core. 3mm Okoume faces. Polyurethane foam core, Light weight, Thermal insulation, This panel is good for bulkheads & other applications where weight is a factor. Marine Merranti BS1088 Core, White plastic laminate 2 sides, FULL SHEETS ONLY, Laminate is 1/32" matte finish, Other colors and thickness available upon request.